Thinking of staging a fringe show? 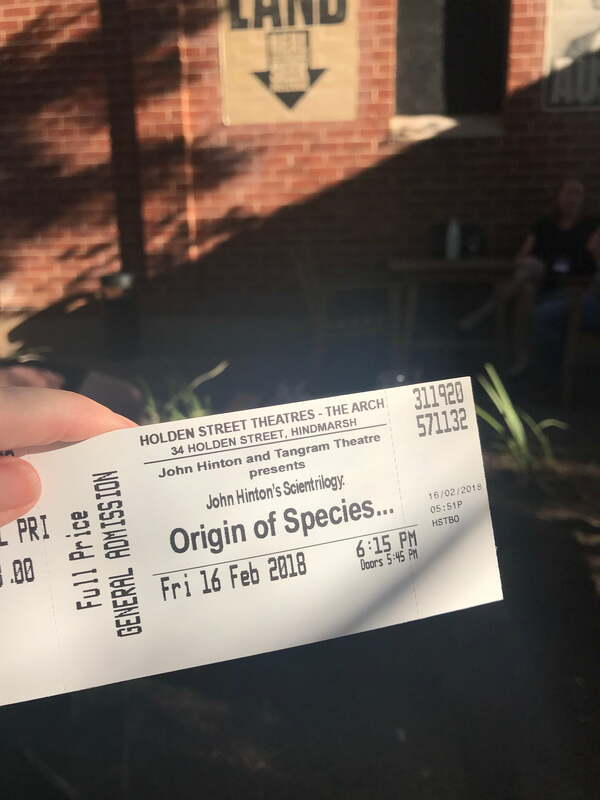 Want to go and see a show? I have written, performed and produced my own sold-out shows in 2018 and 2019. I’ll be staging another show in 2020. And each year I go to see more shows than I count. Every now and then I write a blog post. You might you find these useful if you’re thinking of putting on your own show. From time to time I write about the shows I’ve seen or am planning to see. 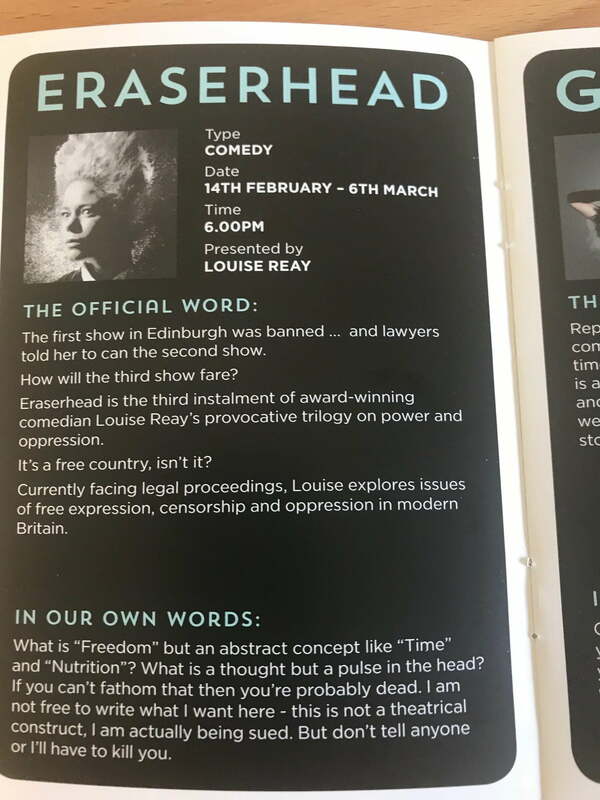 You might find these useful if you’re overwhelmed by the size of the fringe programme. I put some of those blog posts here, but I also write an infrequent newsletter On the Fringe. 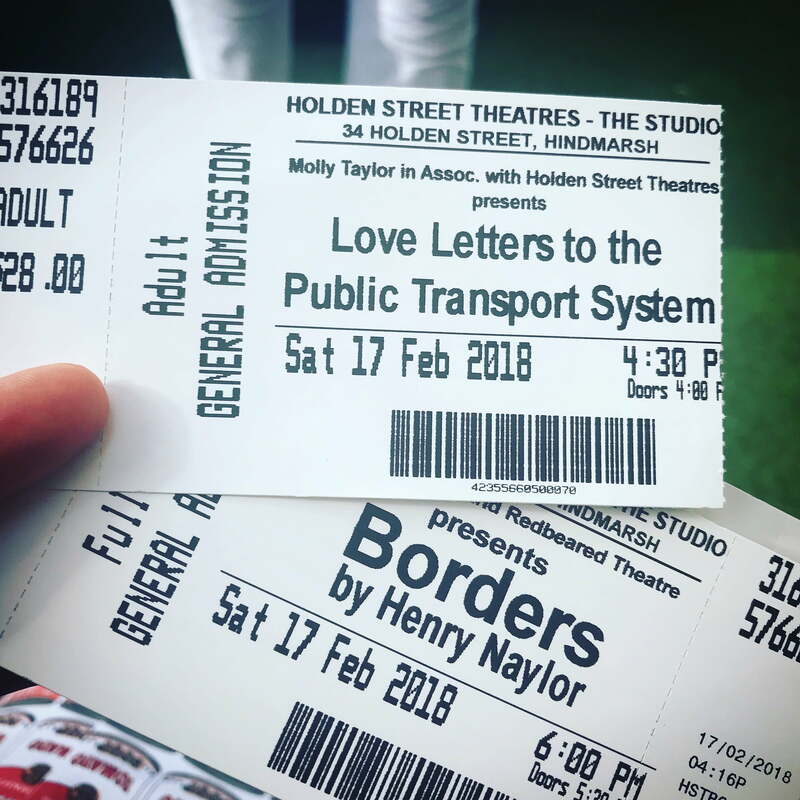 In which I see Molly Taylor’s Love Letters to the Public Transport System.